The oldest route on Mount Kilimanjaro, the Marangu route, is also known as the 'Tourist Route' or 'Coca Cola Route'. It's the only route where you stay over night in huts. Only one of the statements is true: climbing Kilimanjaro on the Marangu route is the cheapest option. To climb Mount Kilimanjaro on the Machame route means sharing the mountain with a lot of other trekkers. Ever since the budget operators discovered it, traffic on the Machame route has been growing. 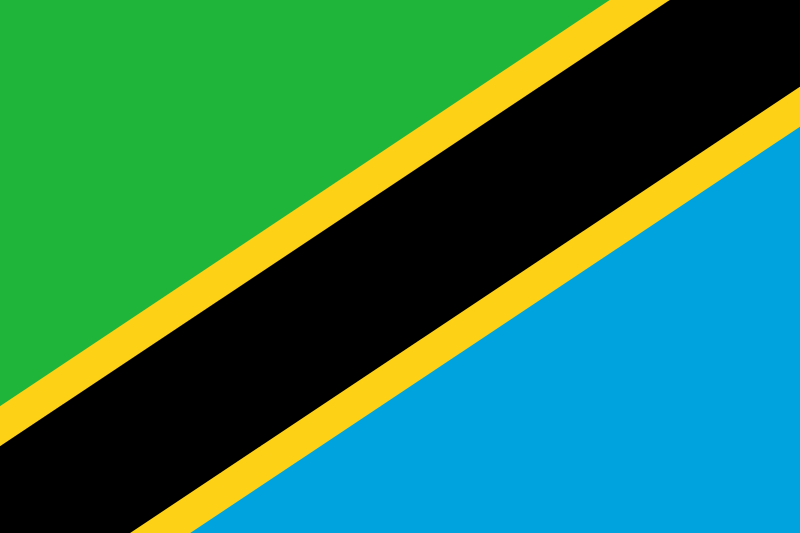 It has now overtaken the Marangu route as the most heavily trafficked climb route on Mount Kilimanjaro. The reason is not only that prices have been dropping. The Machame route is the most popular route up Kilimanjaro. The Lemosho Route is the most scenic Kilimanjaro route, from the first day to the last. The trail begins north of Shira, also on the western side of the mountain. But unlike the Shira Route, where for the first day you walk on a wide 4 WD road, Lemosho is a narrow wilderness trail right from the beginning, passing through pristine and remote rainforest with good chances of seeing wildlife. New Traverse Route in the north of the mountain! To climb Mount Kilimanjaro on the Rongai route used to guarantee you a quiet trek away from the masses. The Rongai route is often seen as a remote wilderness experience and for much of the year it still is. But watch out: over the last years Rongai has seen a surge in popularity. If you climb Kilimanjaro on the Rongai route during the main season (August to mid October) and if your climb starts on the usual group departure day, you may find yourself in the middle of a pretty big crowd. Still, Rongai remains much quieter than the popular Machame or Marangu trails. Rongai is the easiest route up Kilimanjaro, in some respects easier than Marangu. Rongai has excellent success rates. 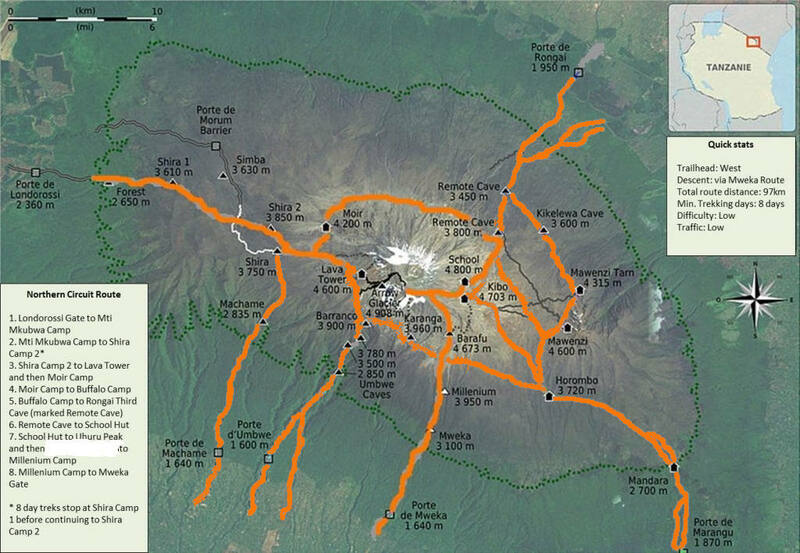 Rongai is the only route that approaches Kilimanjaro from the north. You have to descend on the Marangu route on the southern side, so you get to see both sides of the mountain. The northern side of Kilimanjaro is drier. You are unlikely to have to slosh through mud and drizzle on the first two days (not unusual on any of the other routes).